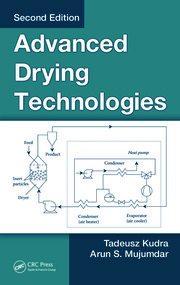 "This is the ‘bible’ of drying technologies, without any other comparable publications. The continuous update of the contents and contributors has maintained the book’s quality and relevance to the ongoing development of drying." "The Fourth Edition of this handbook provides updates to the previous edition and includes 12 new chapters, which greatly increase the value of the publication. It should be emphasized that the authors of the individual chapters are specialists representing all continents of our globe, [making] the whole handbook useful in every region with different requirements and technological possibilities, especially in areas where the development of various fields of research and applications is at an early stage. 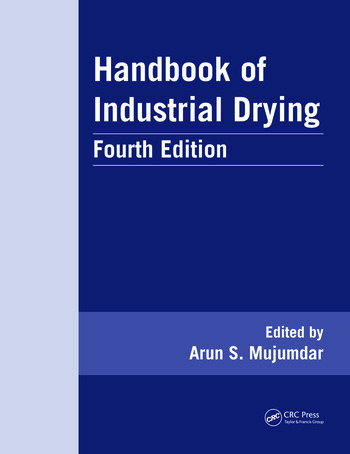 … The Fourth Edition is an example of a comprehensive set of applied research and engineering knowledge which enables and facilitates implementation of innovative plans and progress in drying technologies. Twelve new chapters have been added, which include pulse combustion drying, physicochemical aspects of sludge drying, supercritical fluid-assisted drying, and life-cycle assessment of drying systems. This compendium is very well edited and highly consistent in regard to content, nomenclature, tabular data presentation, graphs, and charts, despite the fact that it was prepared by a great number of contributing experts from all over the world. 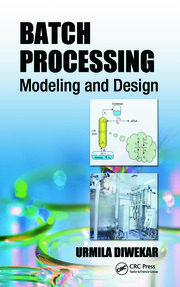 I am convinced that this book can be useful for students, Ph.D students, researchers, and practitioners involved in drying technologies."